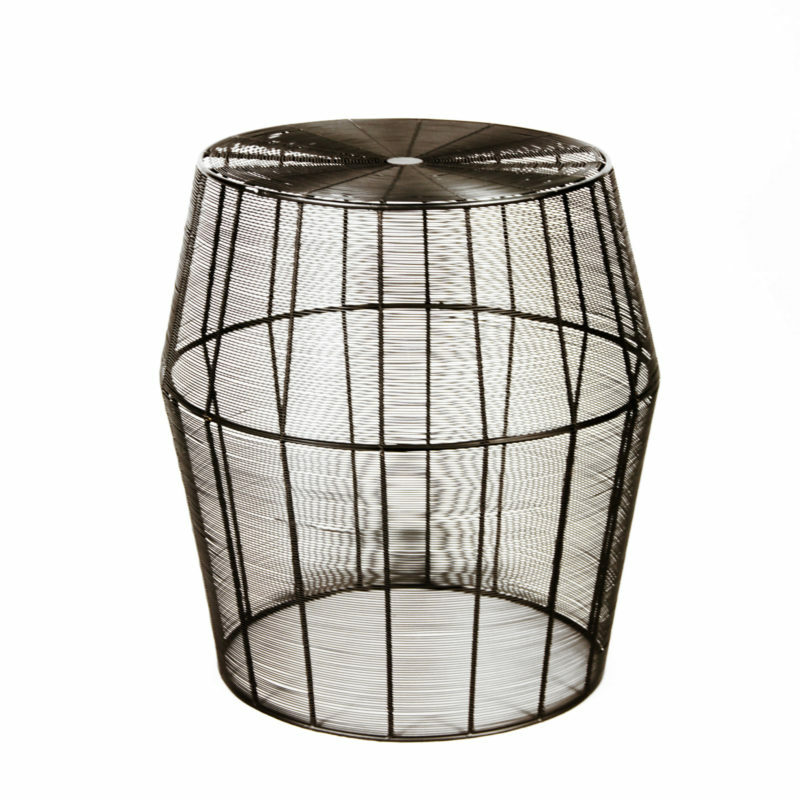 The Black Wire Barrel Side Table is an accent table you'll rent time and time again! It pairs beautifully with our other lounge furniture, including the black leather couch pieces and wire black coffee table to create a sleek, chic party rental. Let Peter Corvallis Productions help you plan your next lounge event, today! 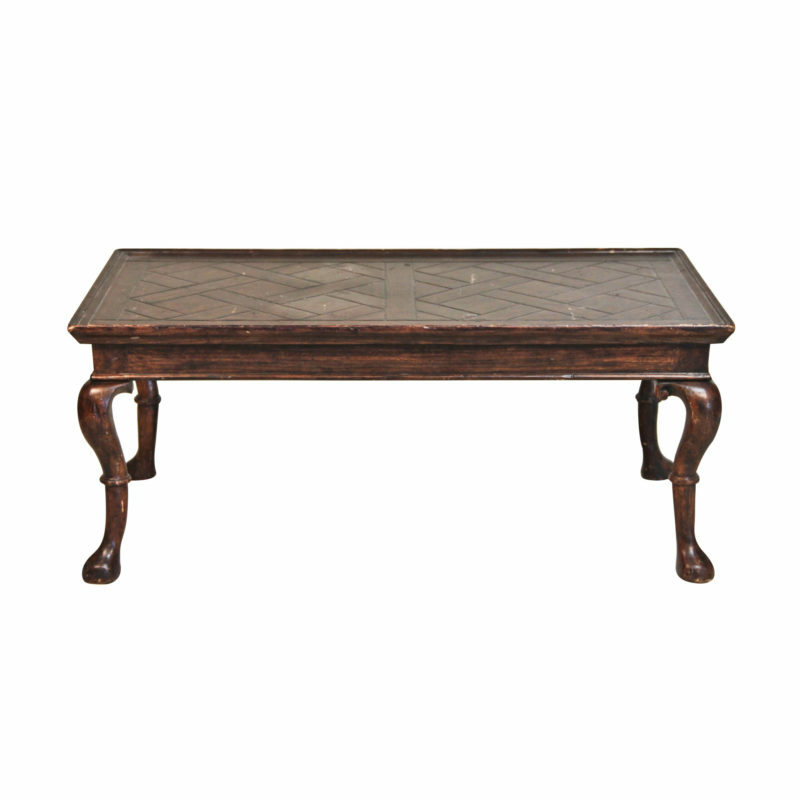 The Brown Mahogany Coffee Table is a vintage accent table you'll love for your wedding reception or pirate themed event! The textured wood table is low to the ground, with vintage table legs and is perfectly paired with a Peter Corvallis Productions couch for guests drinks. 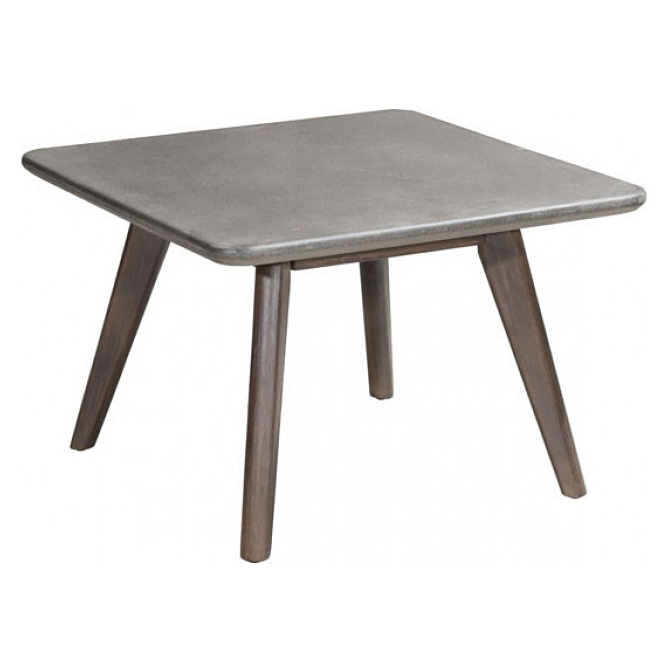 The Cement Coffee Table is a fun, sophisticated coffee table perfect for corporate and private events alike. The cool tone of the geometric top combines class with walnut wood accents. 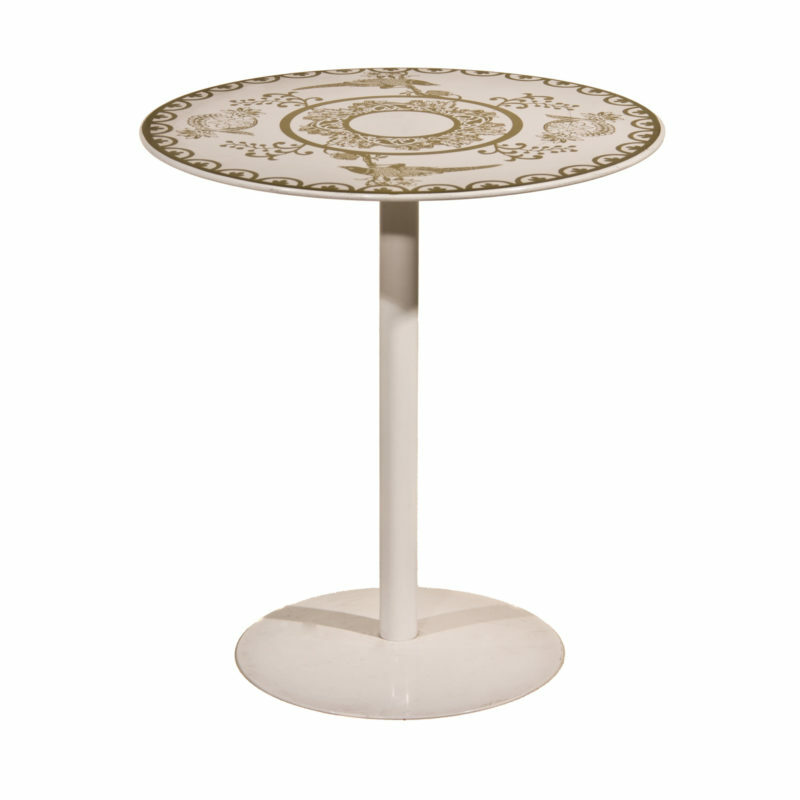 The White Patterned Pedestal Side Table is a beautiful olive green and white table your guests will love! 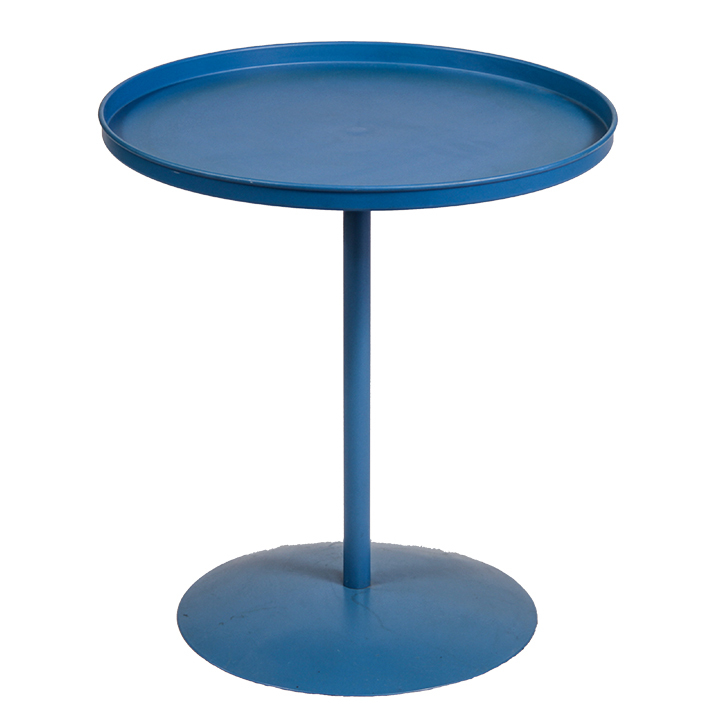 This metal tables features an ornate top pattern and sturdy construction, great for outdoor lounge events!